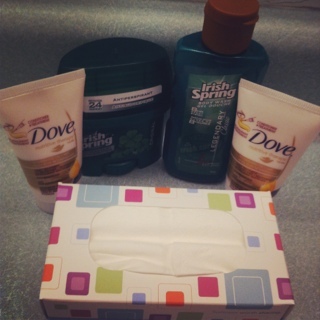 I love the smell of Irish Spring – they also came with a $1 coupon for antiperspirant or deodorant. This entry was posted in free, freebies, mail, samples and tagged free, freebies, mail, samples on December 23, 2011 by Courtnie. 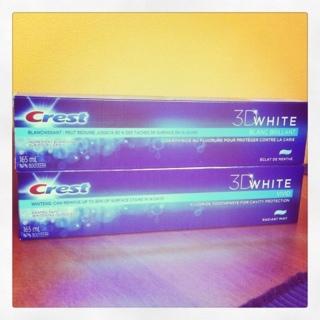 No big savings here but I needed toothpaste, I like this one – it was in sale and I had a coupon. While I was buying these I was also buying some Chocolate for stockings – I had all the coupons paired up with the items on the belt. And one of my coupons went under the belt and was forever lost. Lesson learned, don’t put coupons on the belt with your items. Keep them in your hand. I guess that is what you get for trying to help the cashier out. It seems like no matter what you do sometimes there is no winning, All well, it was only for $0.75. This entry was posted in canadian coupons, coupons, walmart and tagged canadian coupons, coupons, walmart on December 23, 2011 by Courtnie.